Rails Men’s Team Races at State! 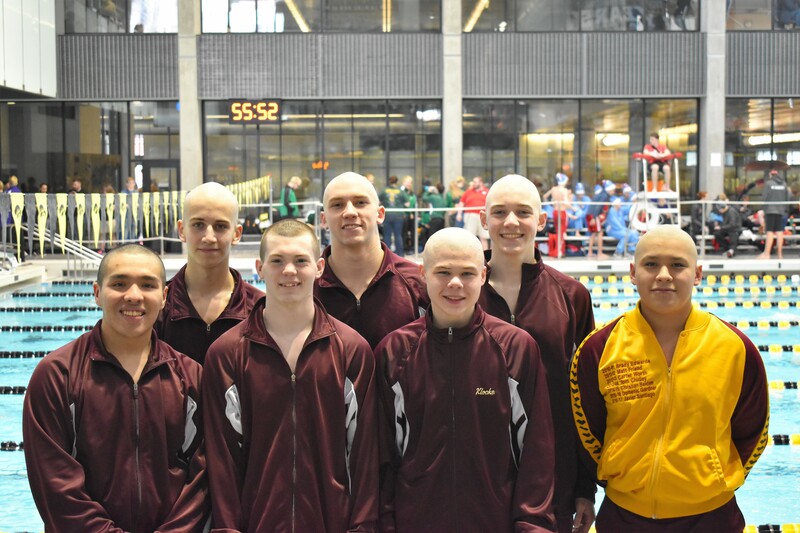 The guys headed over to Iowa City for the first State meet held there in over 10 years on Saturday, Feb. 10. There they enjoyed the chance to race in a college pool that’s held NCAA championships and important USA Swimming meets. In fact, it’s considered one of the top pools in the nation! The big day included races in the 50 Free, 100 Fly, 200 Free Relay, 100 Back and 400 Free Relay for the Rails. The atmosphere at State is unlike any others and it was great to have the Rails on the deck at the big meet for another year. Not to mention, we got to witness one of the closest meets ever, with it coming down to a one point victory for Ames over Valley! Here’s the highlights from the meet! Javier Santiago swam a 56.28 in his 100 Back! Here’s some photos from the meet! More are on the team’s photo website.